Sequoia Scientific‘s fantastic new, NASA-funded prototype – LISST-Horizon, (previously known as FERPS; Flow-through Extended Range Particle Sizer) – has now been delivered for testing. We can’t wait to see the results. 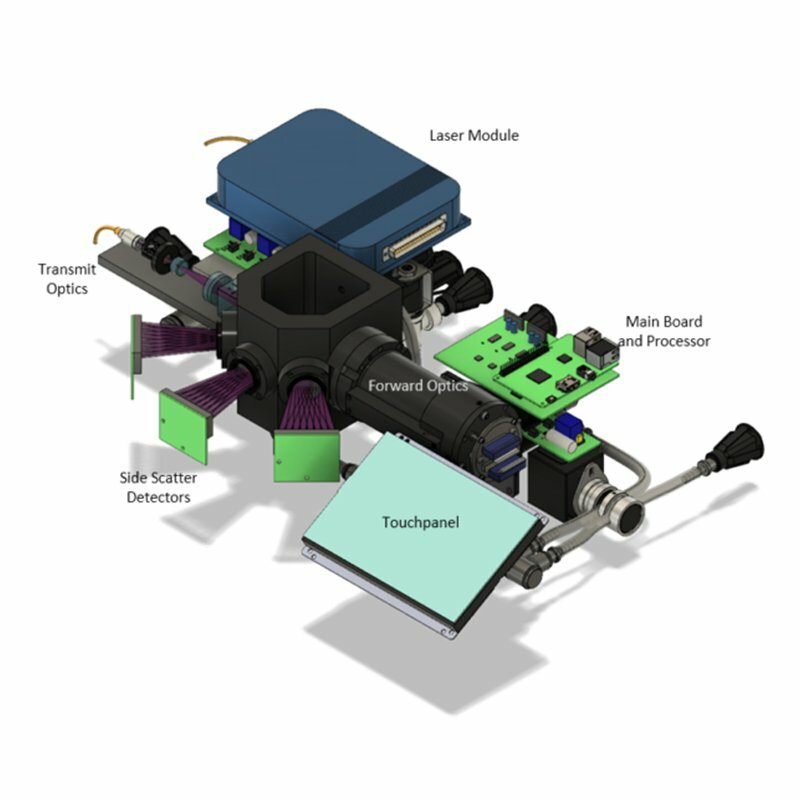 This exciting, new instrument is designed (through NASA’s SBIR Program) for the continuous and automated measurement of suspended Particle Size Distribution in flow-through systems. Particle Size Distribution (PSD) is a key environmental parameter – essential for carbon cycle science, ecosystem and fisheries modelling, and harmful algal bloom detection and predication. Though its variability in the ocean isn’t well understood due to the present challenges of routine measurement. It’s not easy to track PSD over long stretches of time, or across large areas, as current methods are time-consuming, expensive and non-automated. Yet large PSD data sets are extremely important for research such as NASA’s new PACE project. 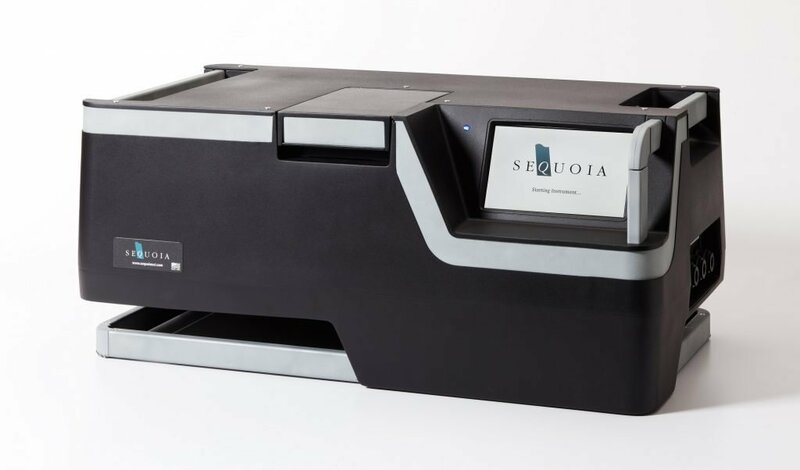 Sequoia set out to bridge this data gap with a brand new instrument capable of the constant measurement of PSD over large areas. The LISST-Horizon is self-contained instrument for bench-top deployment in a research vessel laboratory, designed to be plumbed into the continuous stream of uncontaminated seawater that travels through the ship’s flow-through system. As vessels traverse the oceans, Sequoia’s new prototype will use laser scattering to estimate the PSD of the water below them across a wide range of sizes. From sub-micron to hundreds of microns, even covering picoplankton to mesoplankton size scales. This allows for the continuous measuring of particle concentration, as well as inherent optical properties, beam attenuation and volume scattering. Once completed, the LISST-Horizon will be an incredible new addition to the field of ocean optics, ocean biology, and biogeochemistry.